FREE SHIPPING! A True Best Price Guarantee! Find a better price, show us! Product Description: Great for dogs that like to stretch out! 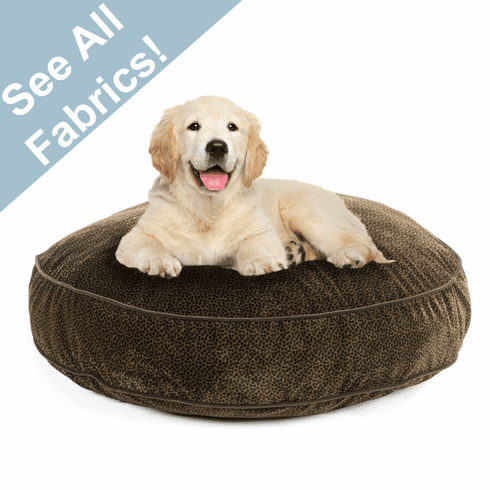 The Super Soft Round Dog Bed has contrast piping, wide gusset, and an overstuffed inner cushion, adding style and panache to a traditional design. Go for understated elegance with this classic look. Bowsers' fabrics are available in a variety of prints and solid colors. 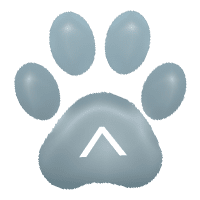 With all there is to choose from, you're sure to find one that your dog loves, as well as one that goes great with your existing decor! Features: Contrasting piping. -''High-memory'' Dacron polyester fill. -Zippered cover machine wash and dry.